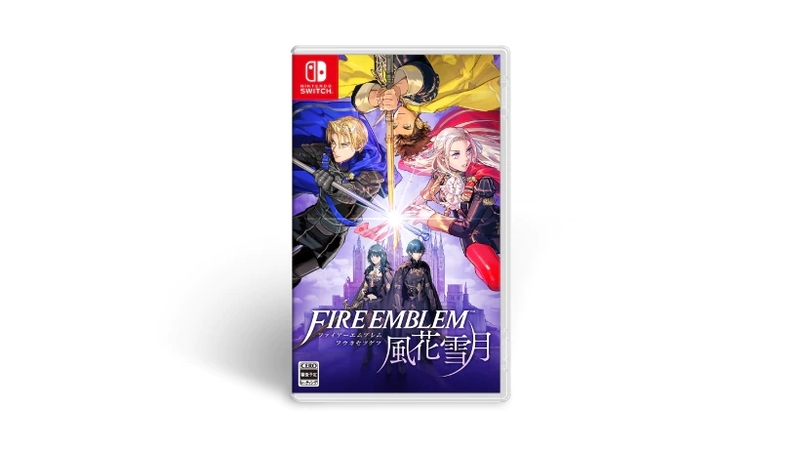 Final Japanese box art included. 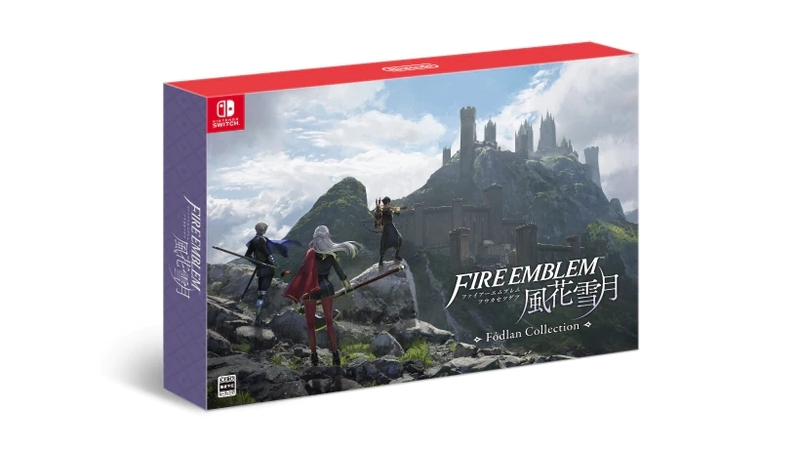 Nintendo has revealed the final images for the Fire Emblem: Three Houses “Fodlan Collection” limited edition for Japan. The box art was illustrated by character designer Chinatsu Kurahana. It features the Garreg Mach Monastery in the background, the sword-wielding male and female protagonists, and the three house leaders crossing weapons. 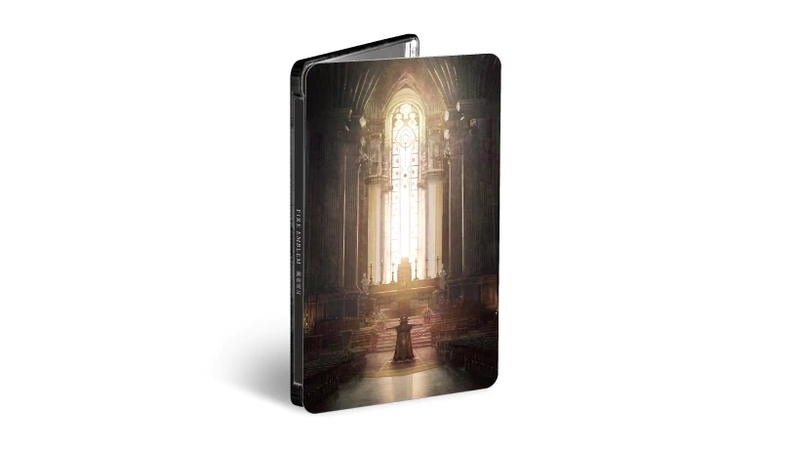 This design is used for both the standard edition and “Fodlan Collection” limited edition. A 128-page art book of numerous image illustrations and development creation materials. It features various concept art and character data, including all of the students enrolled in the three houses. A 33-track soundtrack CD featuring background music from the game. A steel case that carries a single Switch game card. 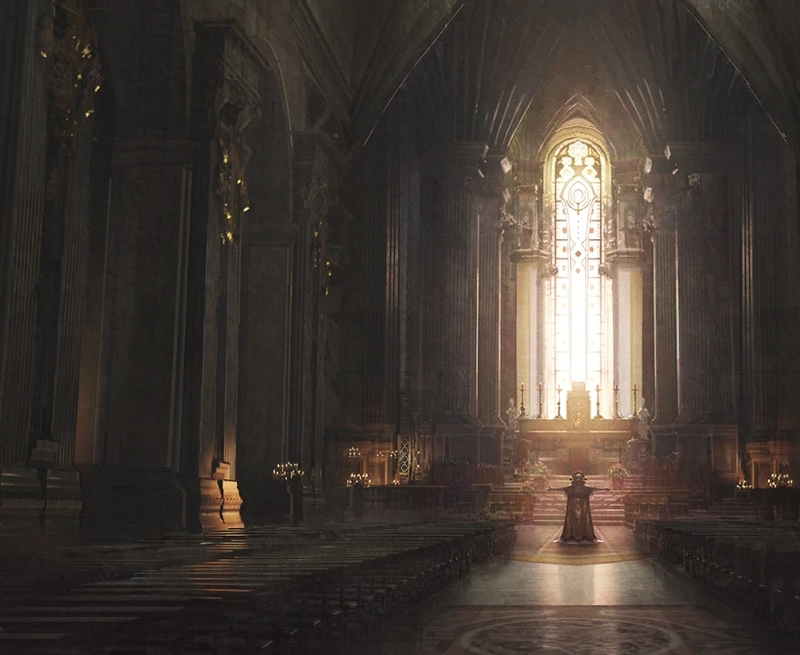 The artwork was illustrated by concept artist Kazuma Koda. The packaging that houses everything also features an illustration by concept artist Kazuma Koda. Fire Emblem: Three Houses is due out for Switch worldwide on July 26. Read more about the game here.